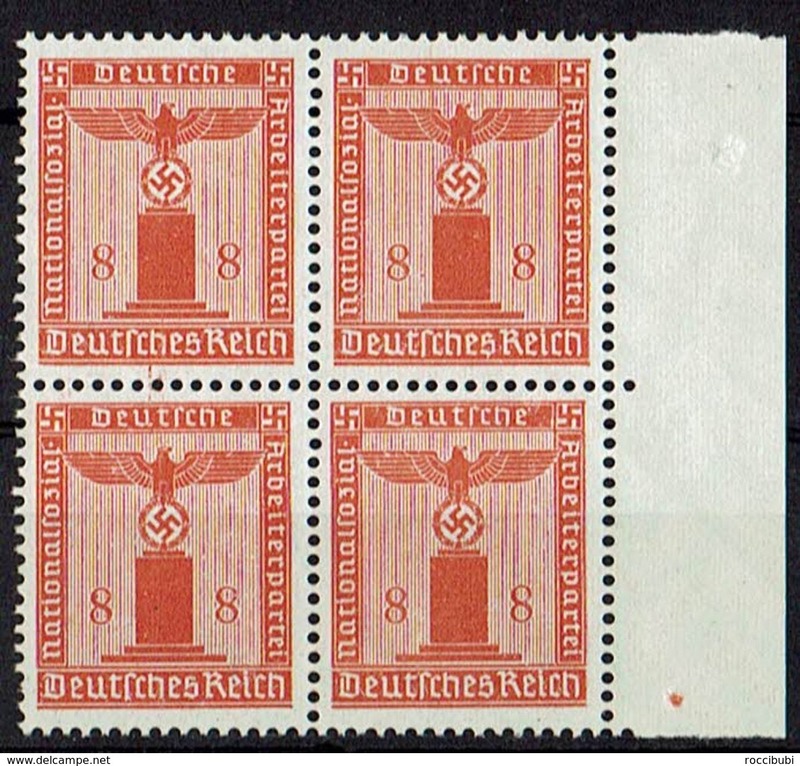 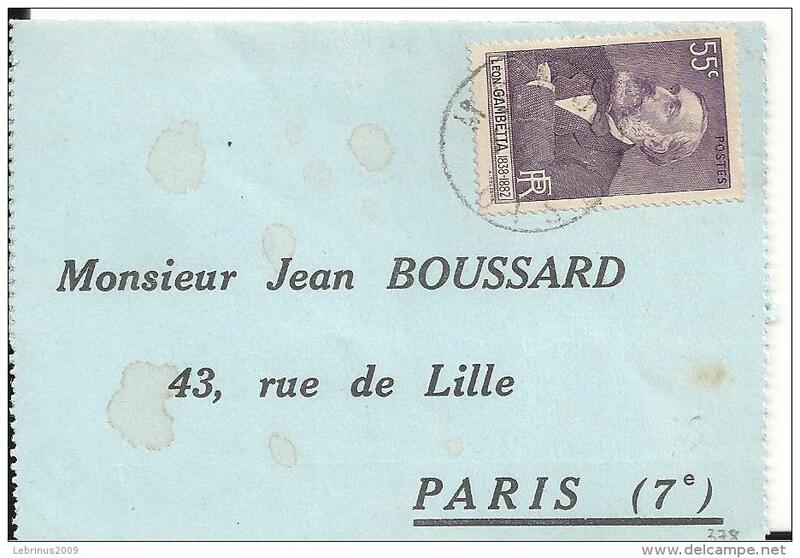 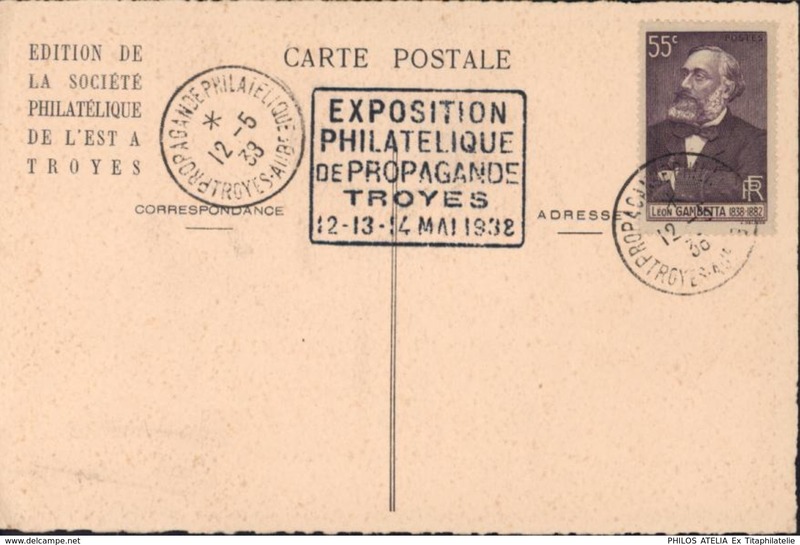 FRANCE 1938 . 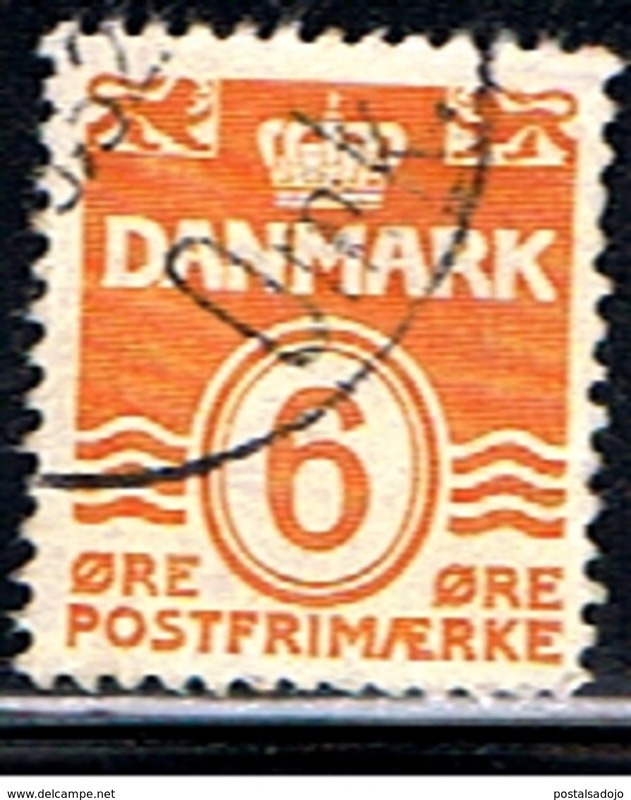 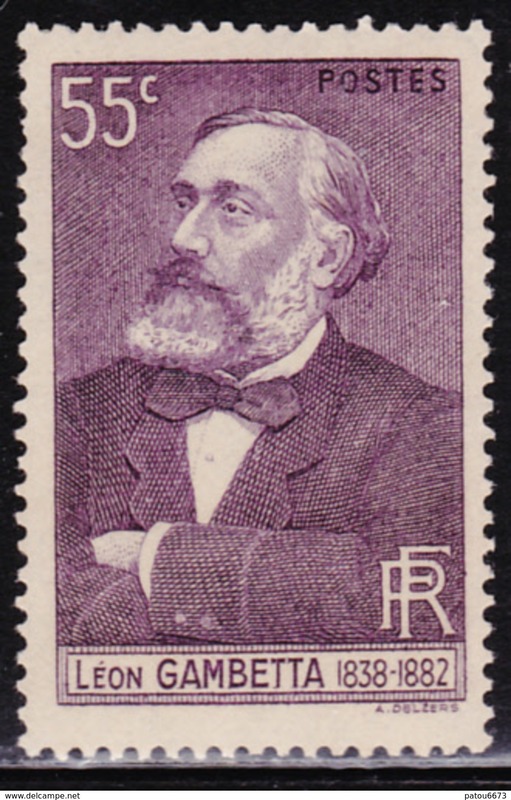 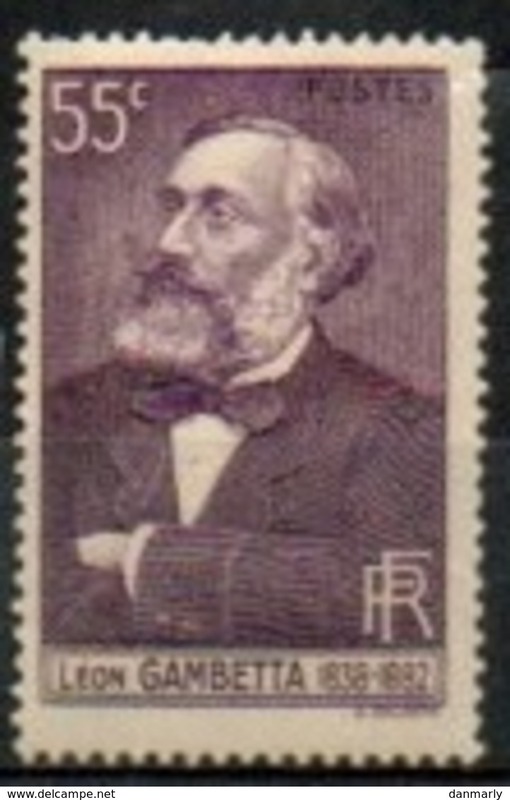 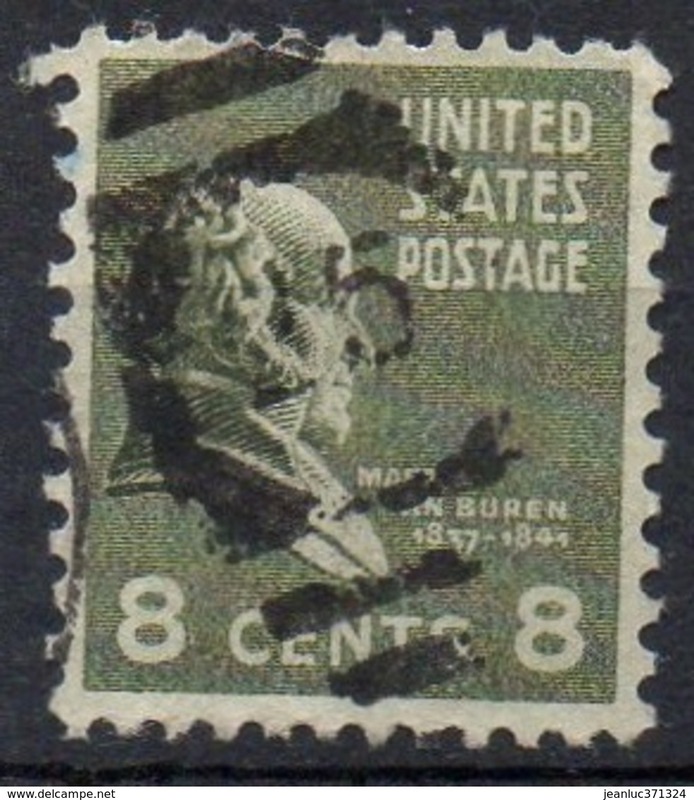 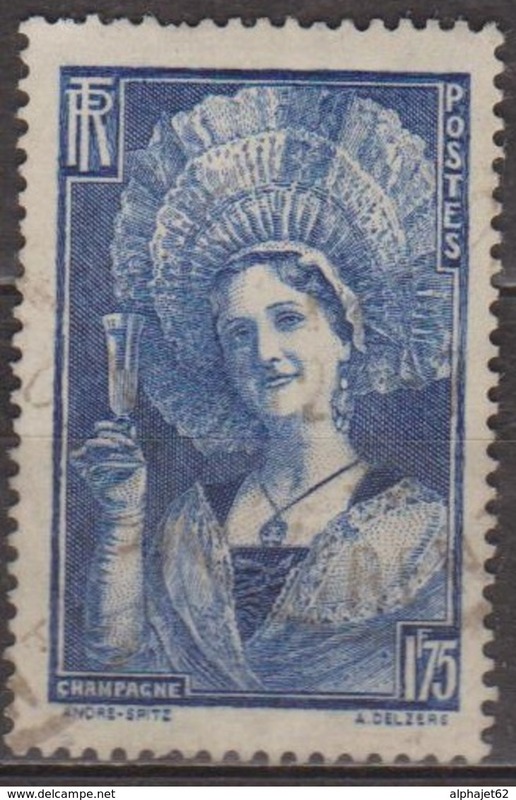 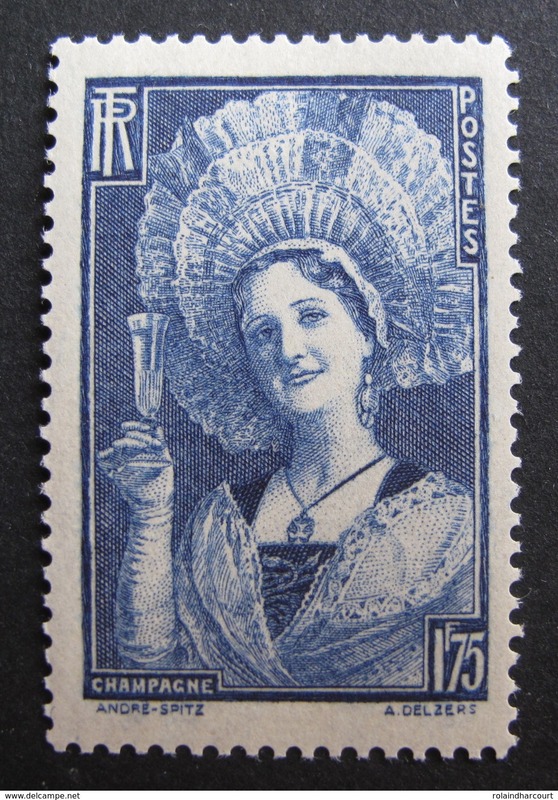 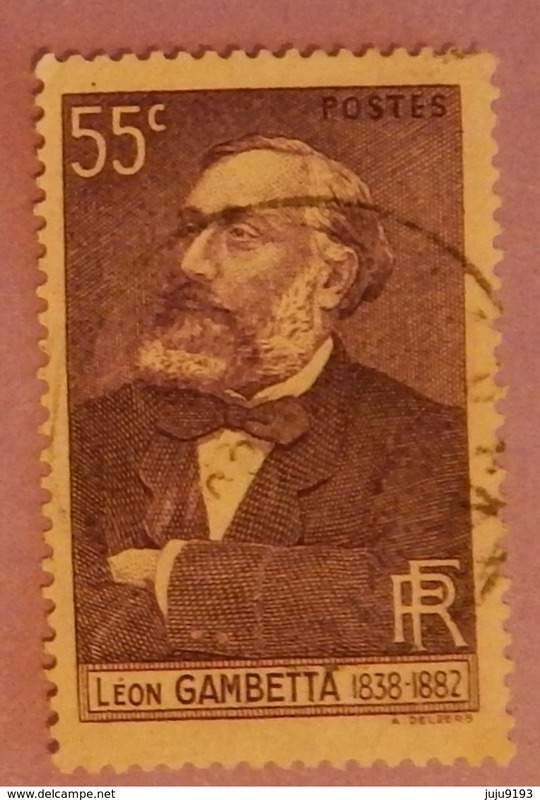 N° 378 Oblitéré . 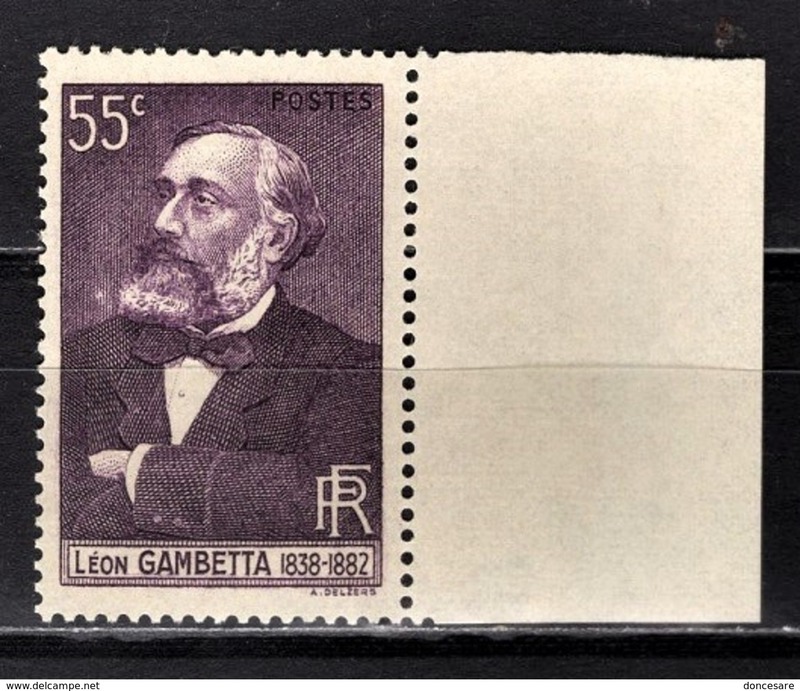 France 1938 : Y&T** n° 378 " Léon Gambetta "
Cinéma - Année: 1938 - USA,CP (O) 1C. 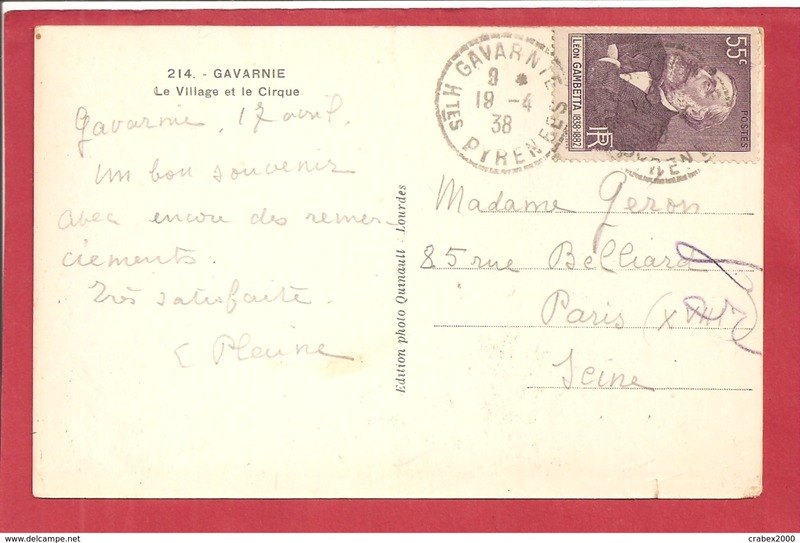 VERT:"Film estate weekly 378".Peter the first,she loved fireman,(8 films). 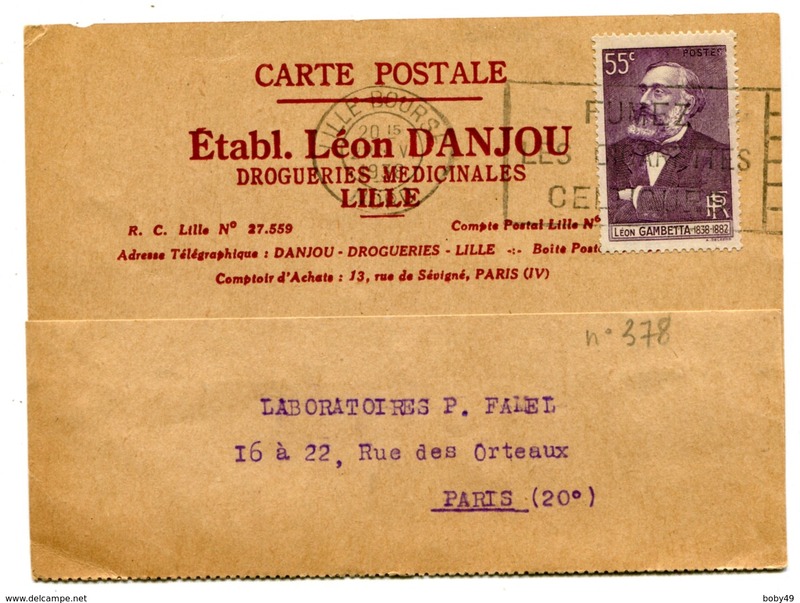 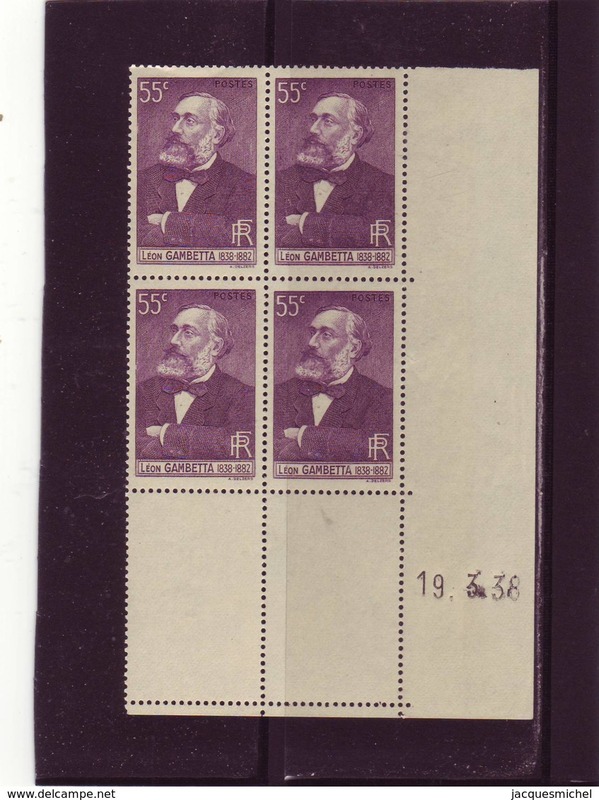 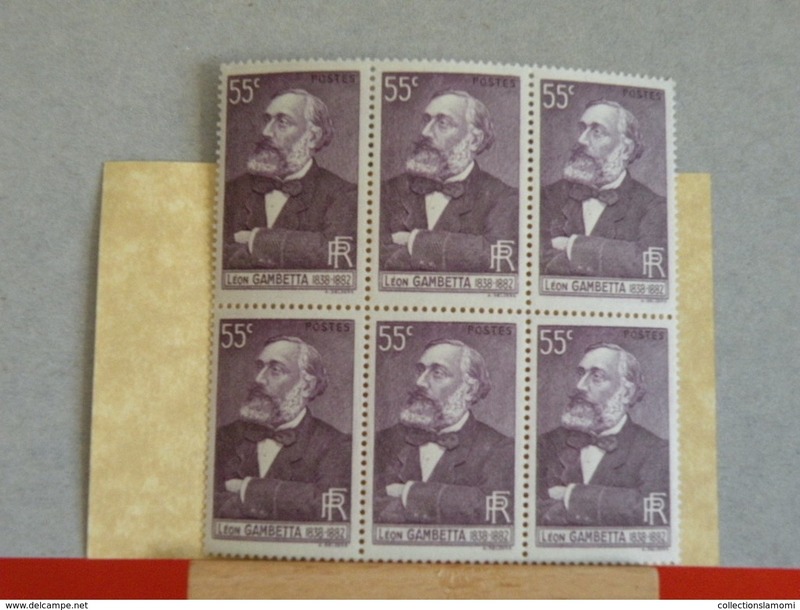 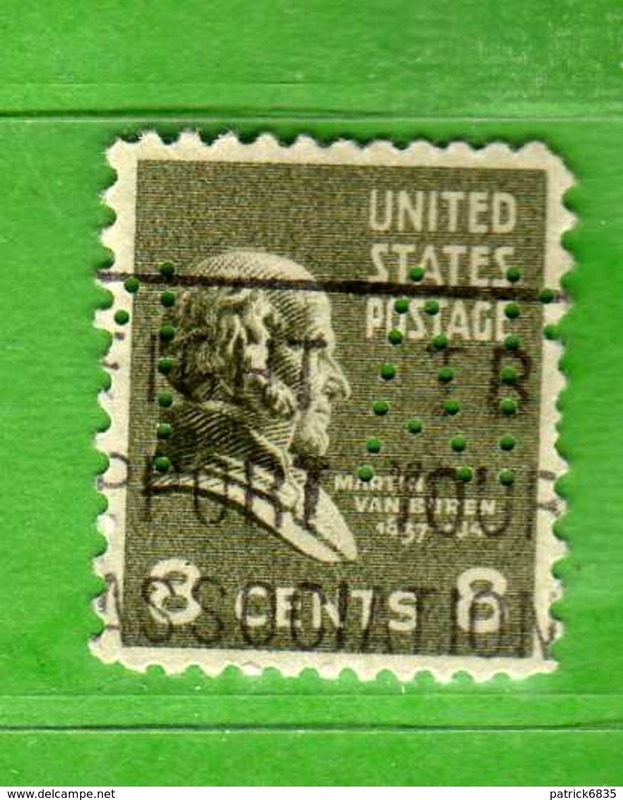 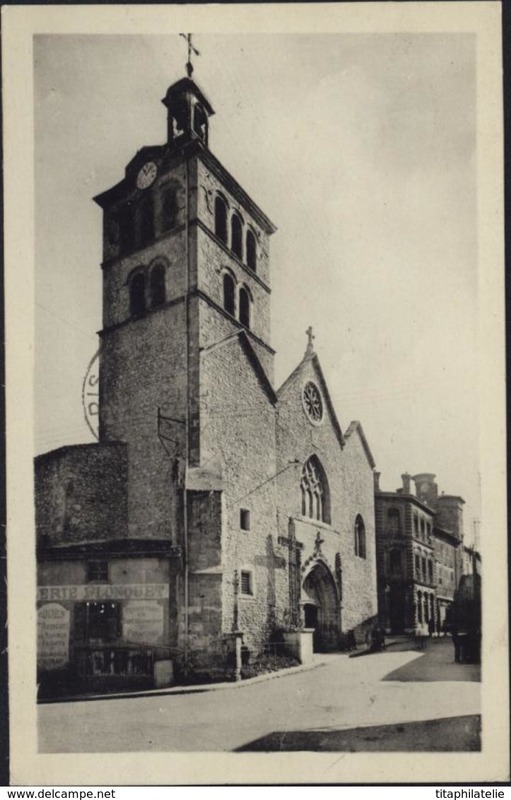 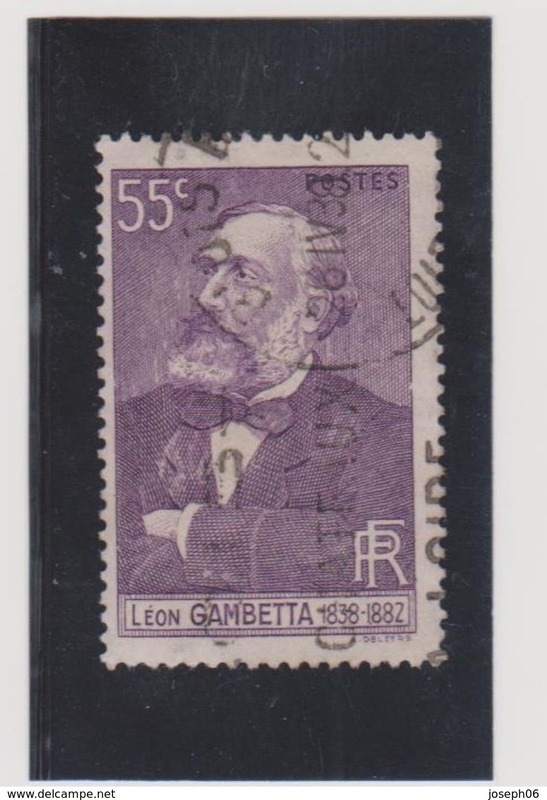 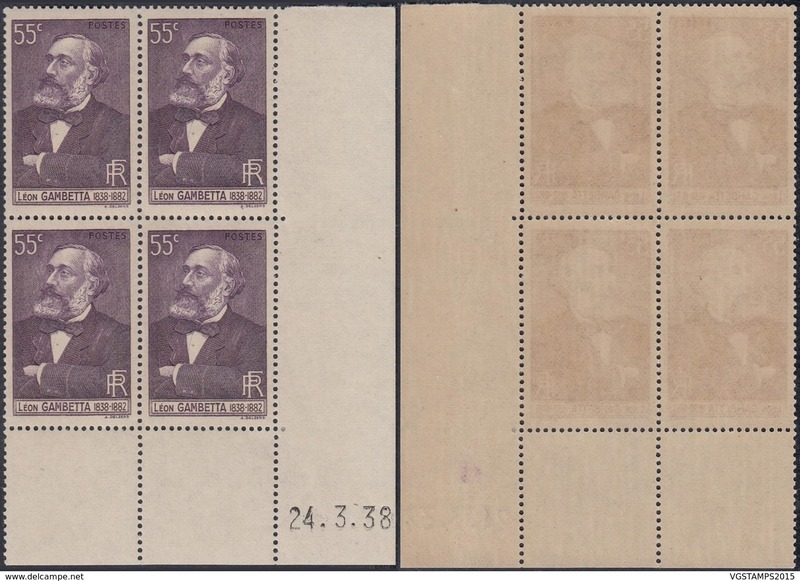 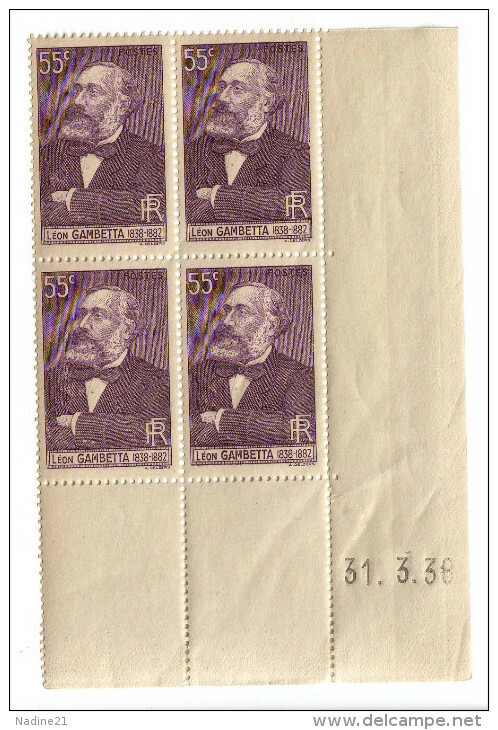 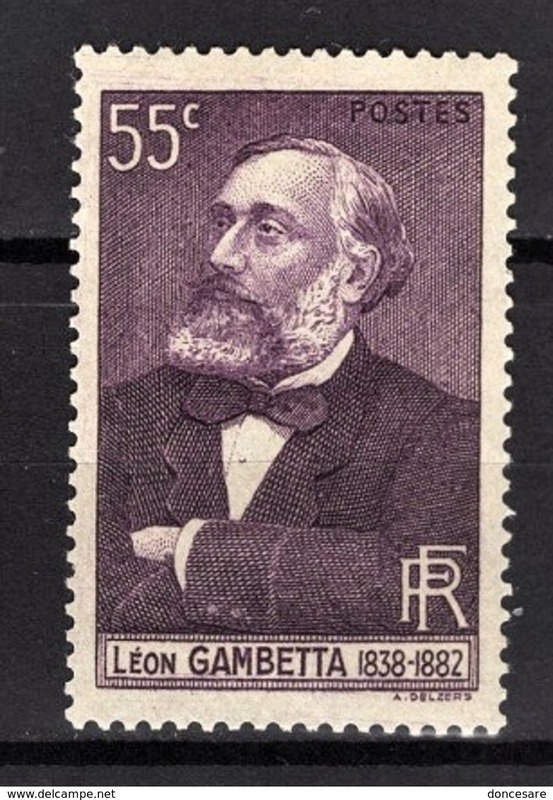 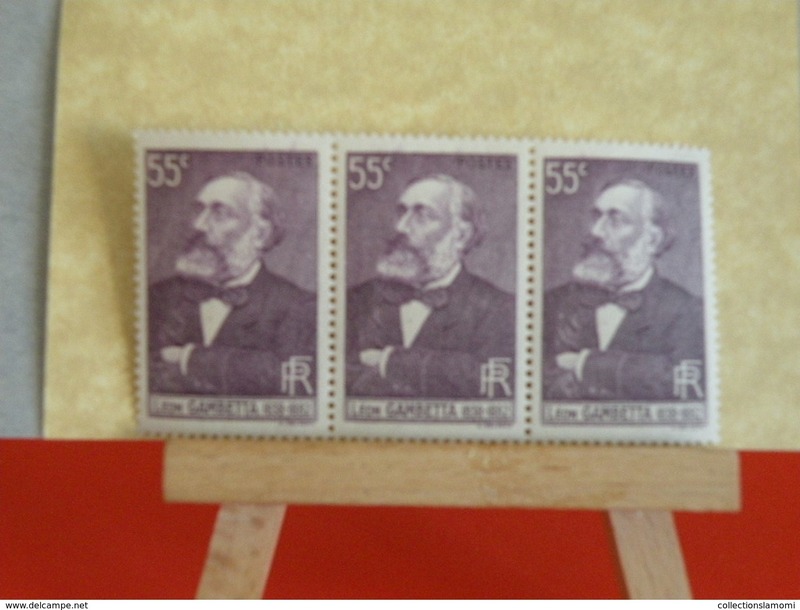 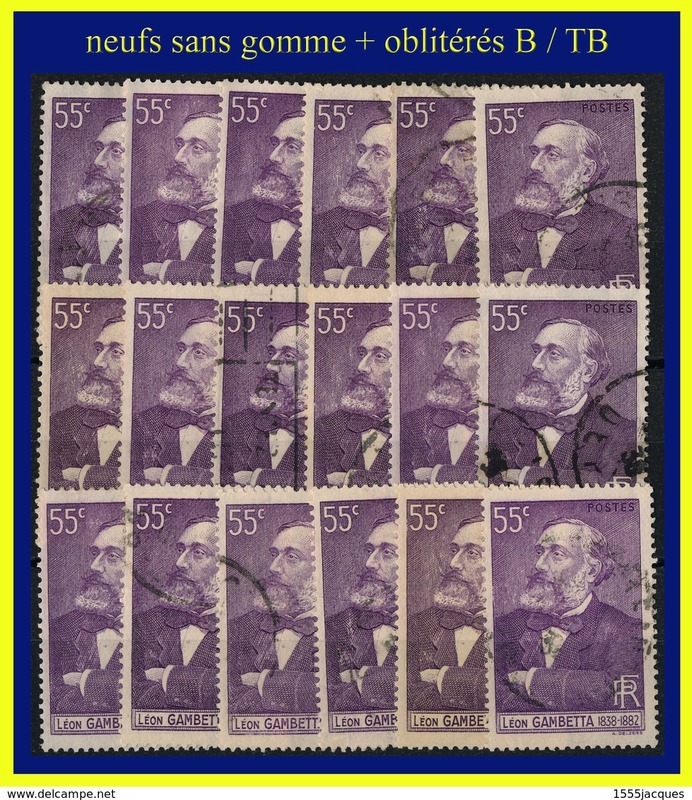 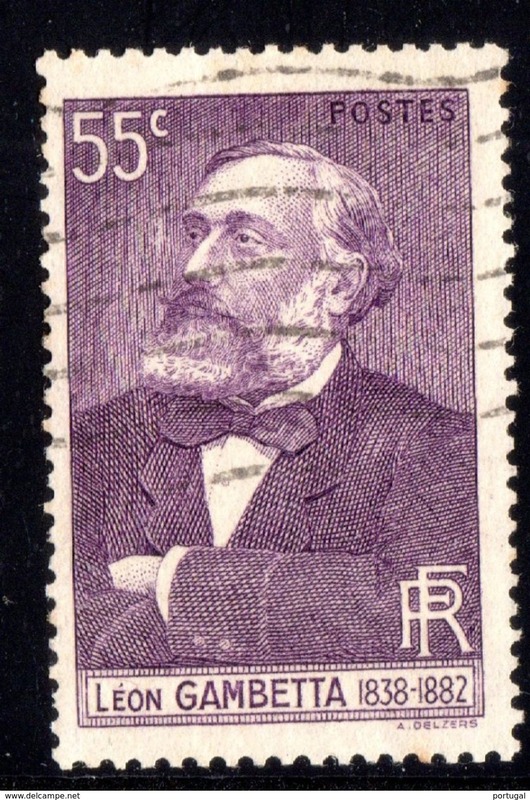 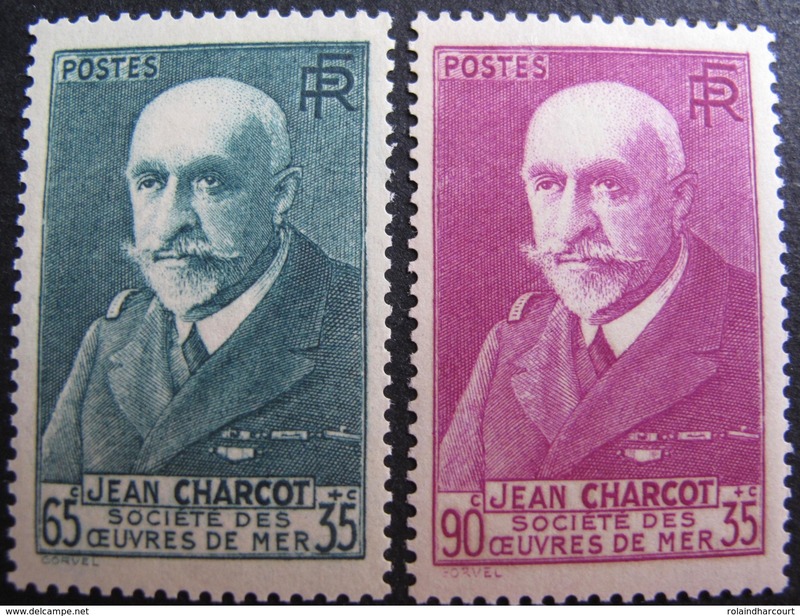 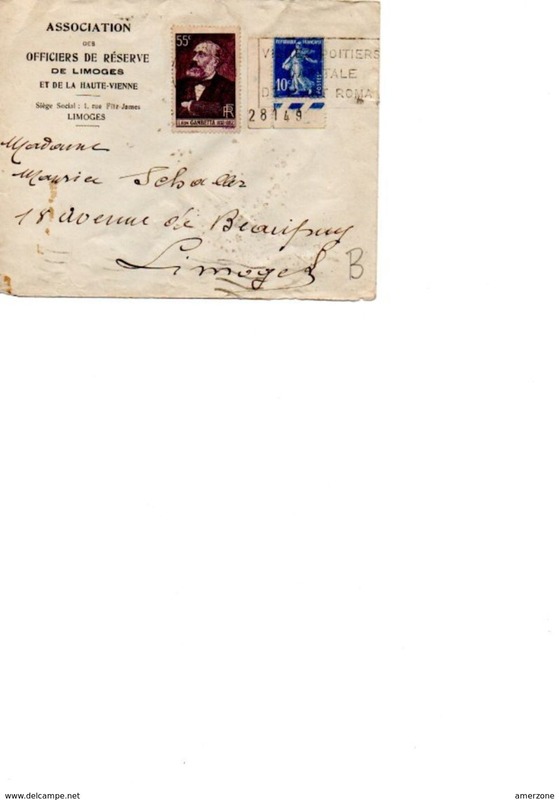 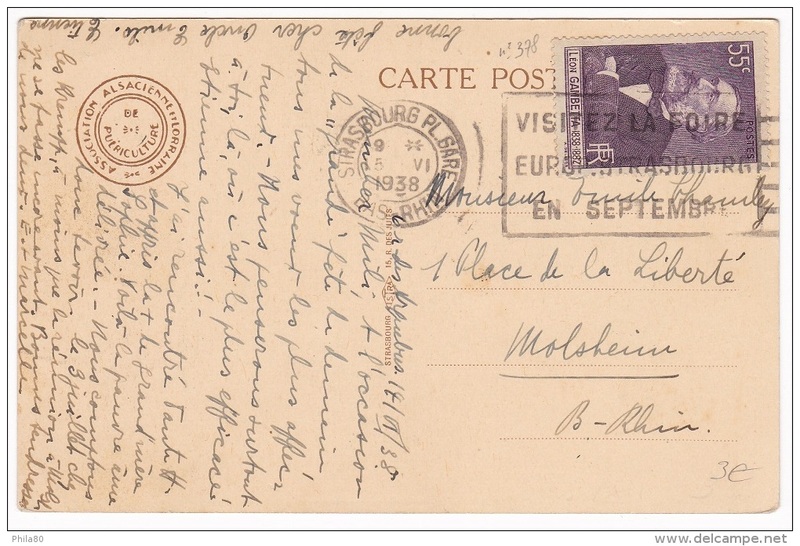 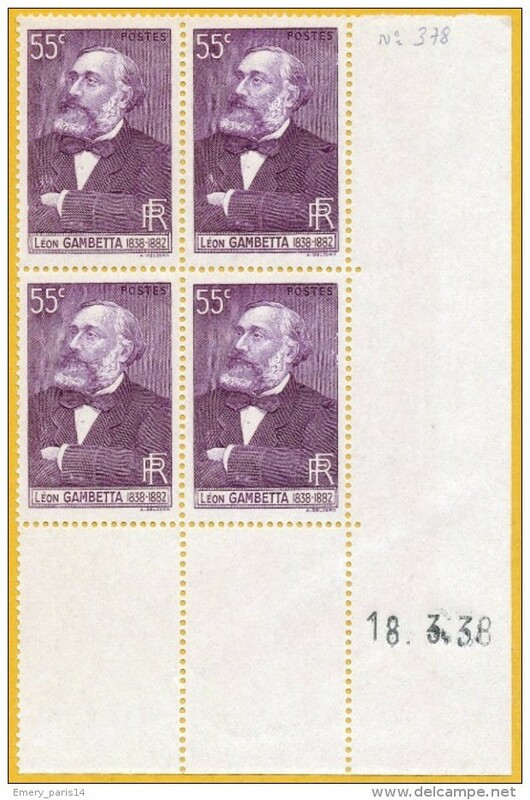 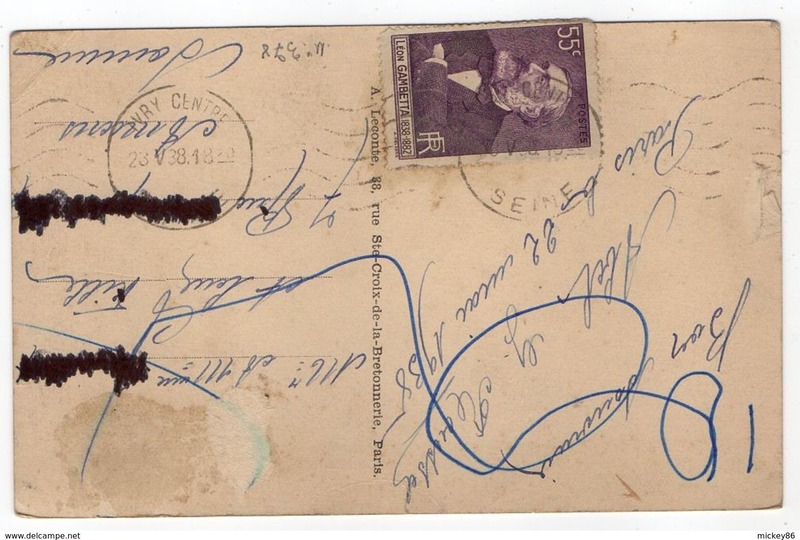 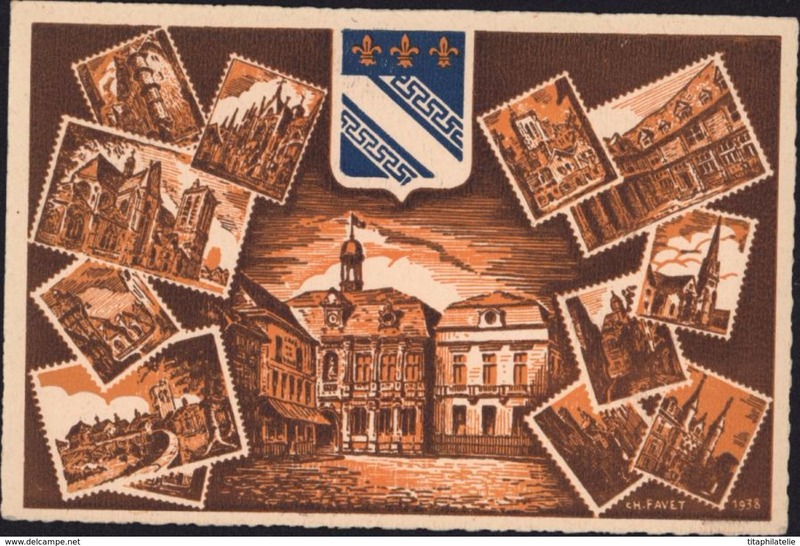 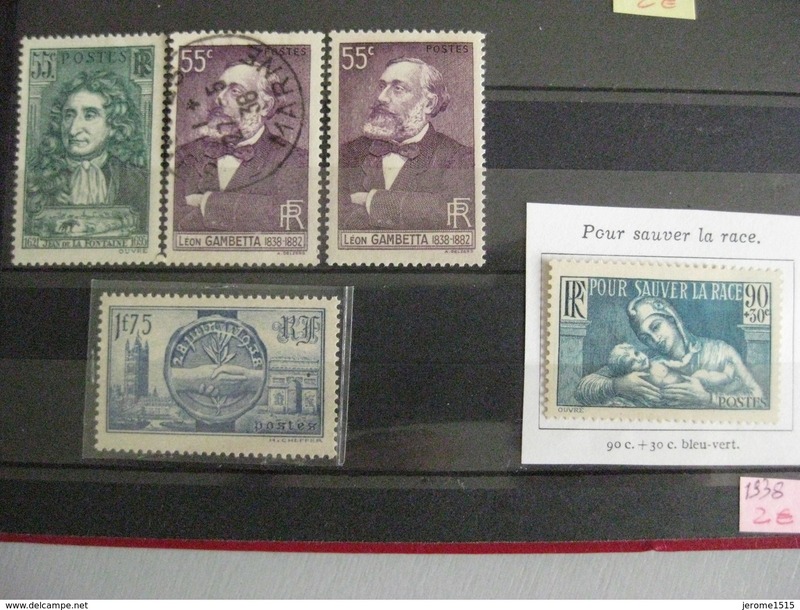 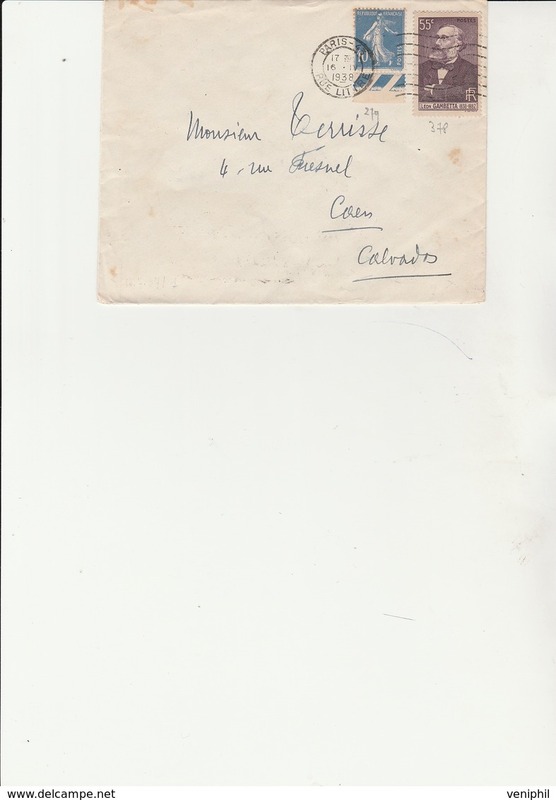 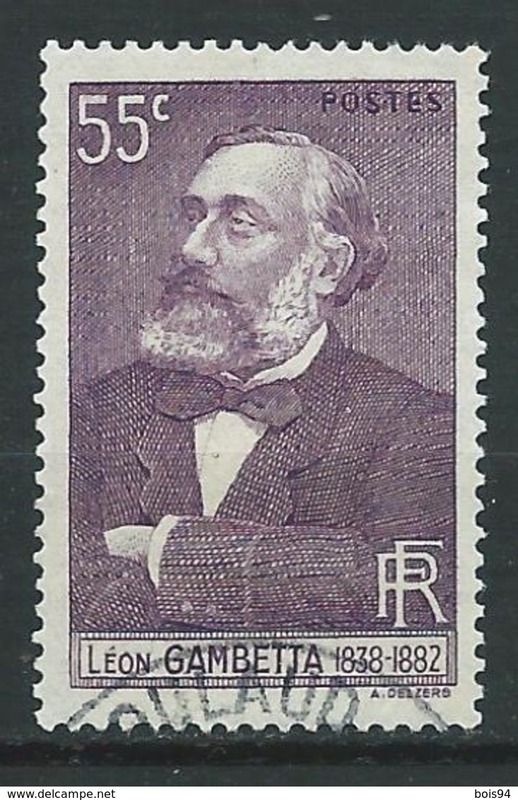 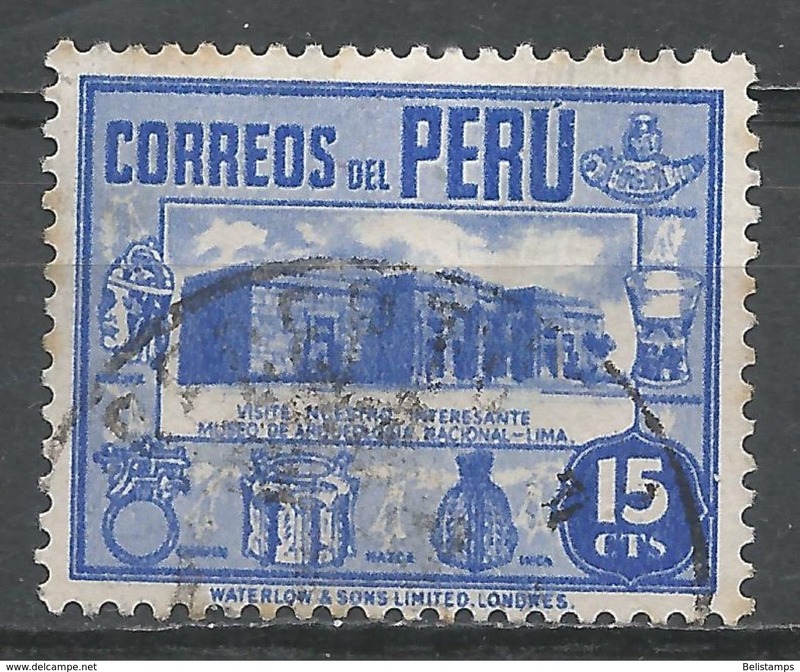 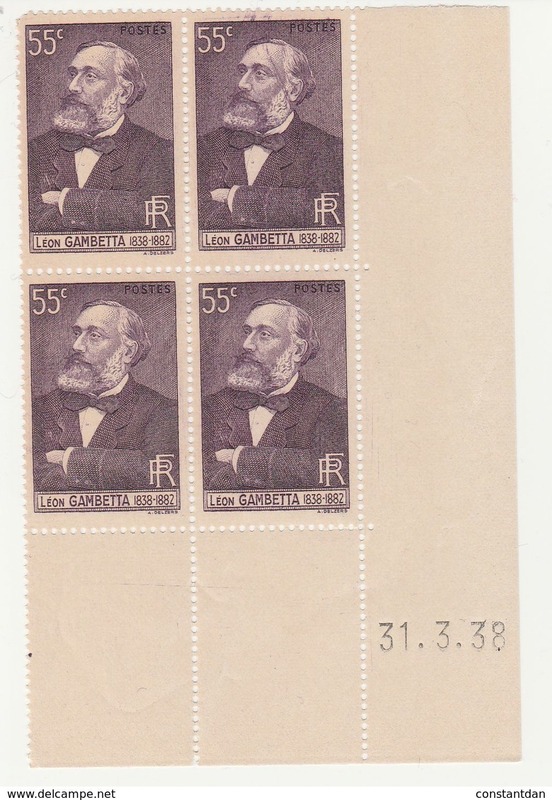 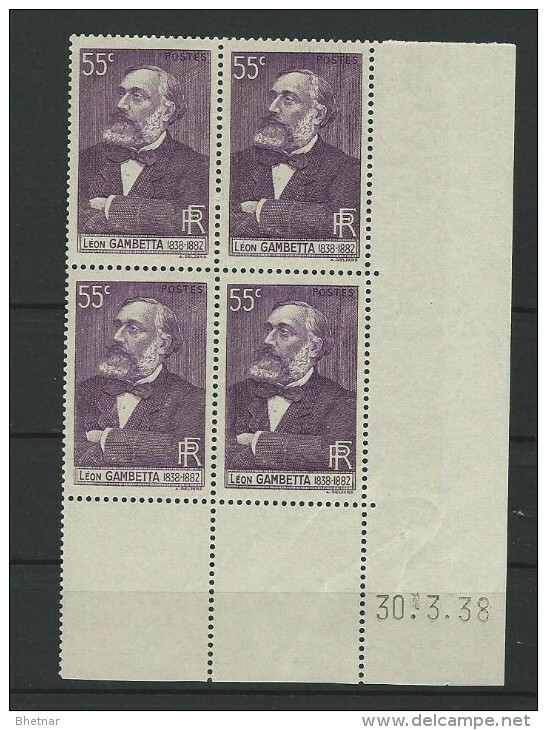 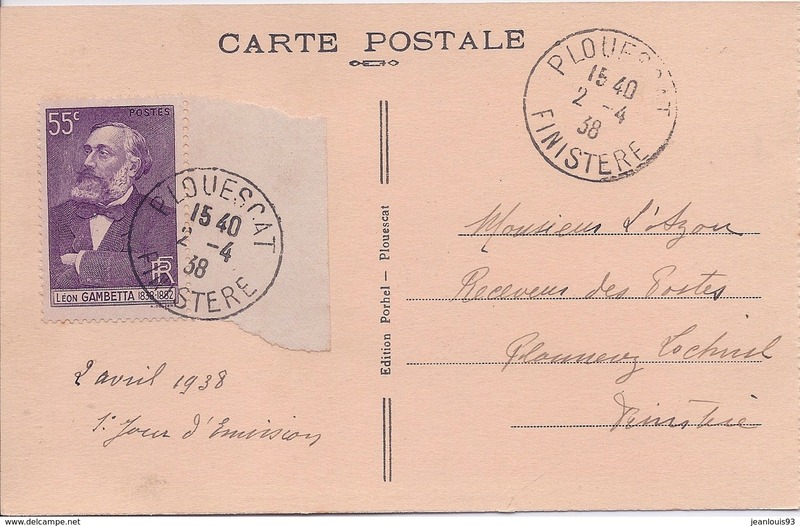 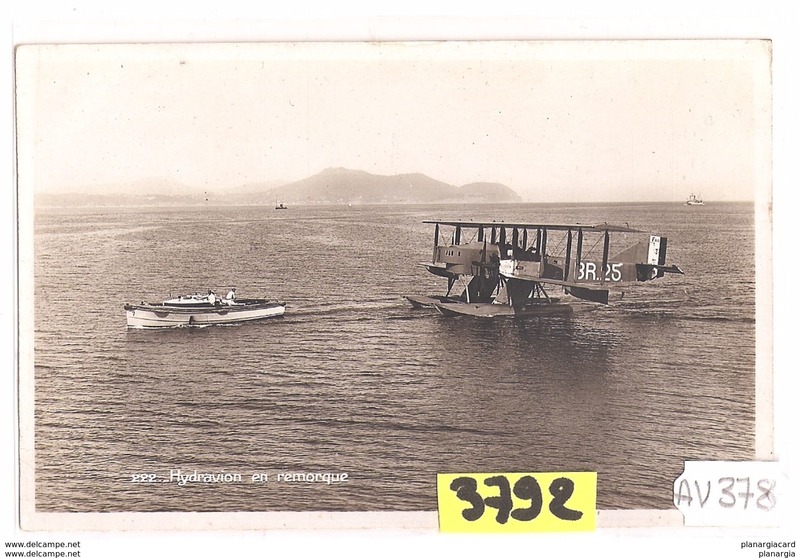 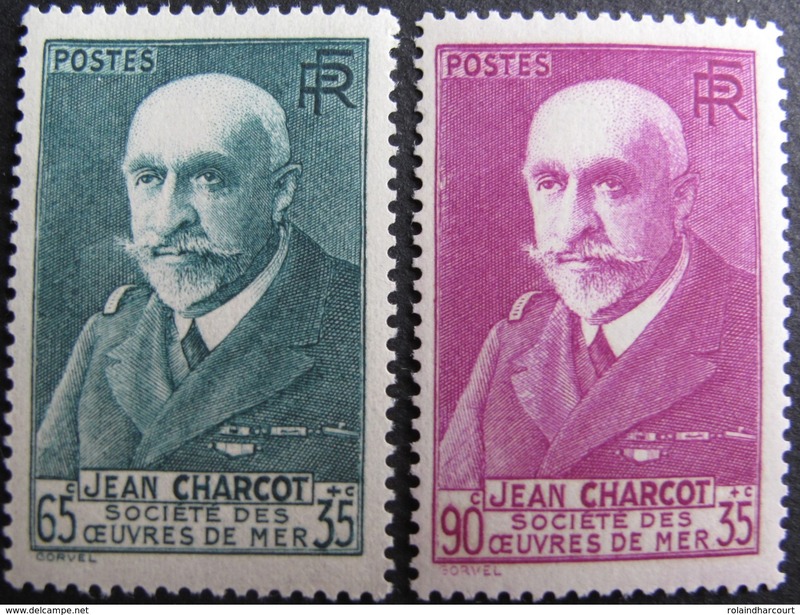 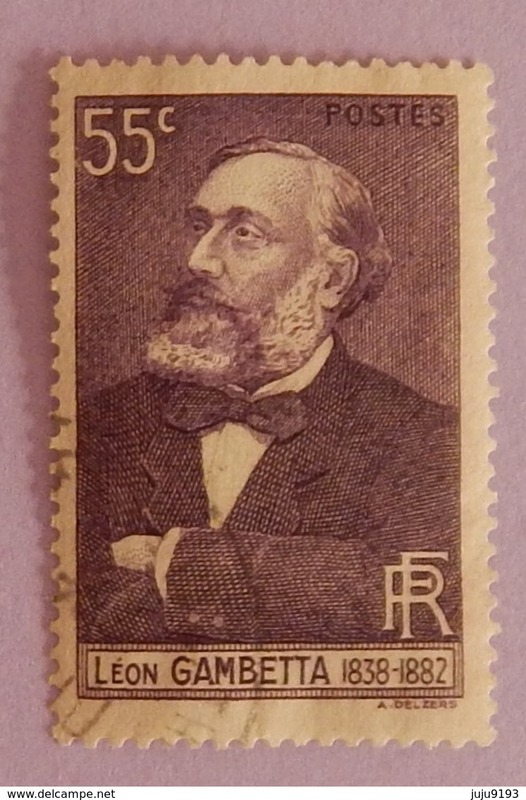 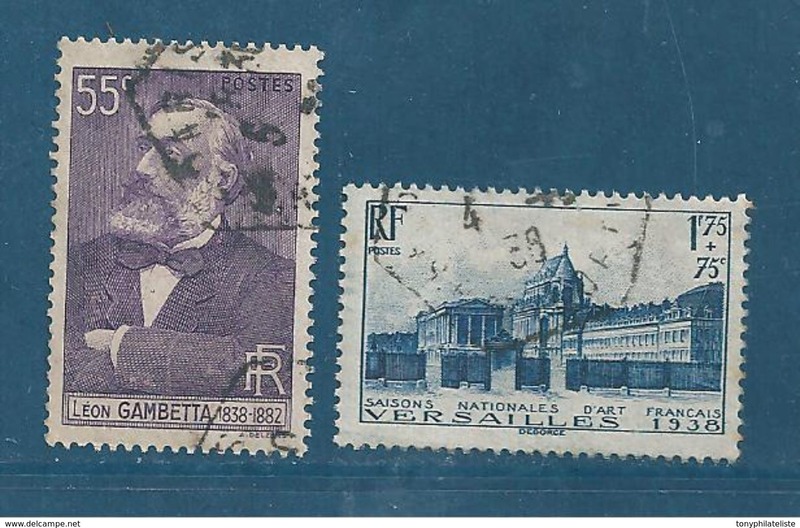 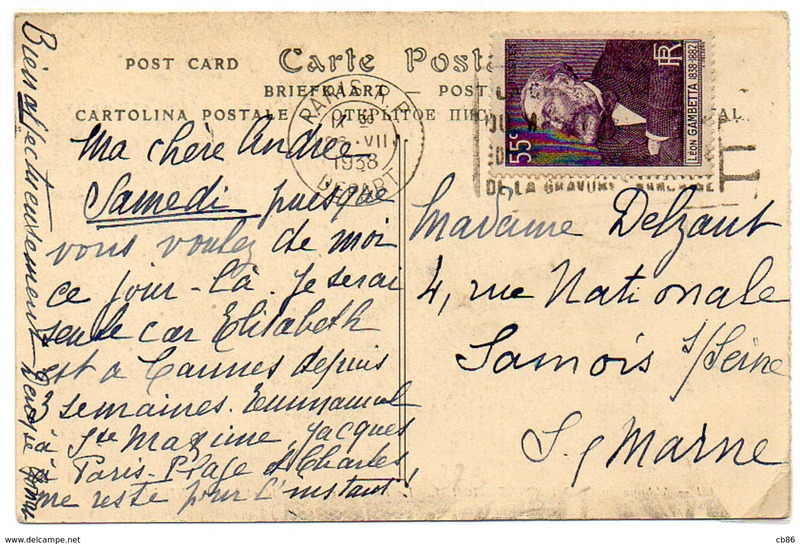 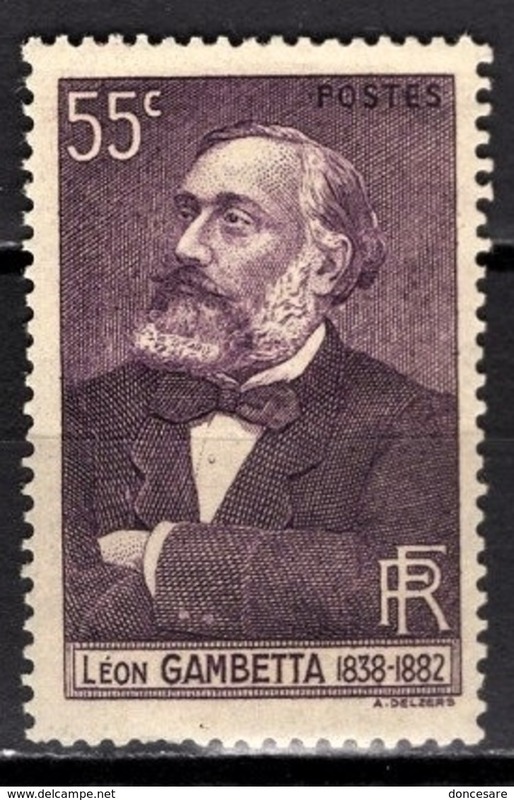 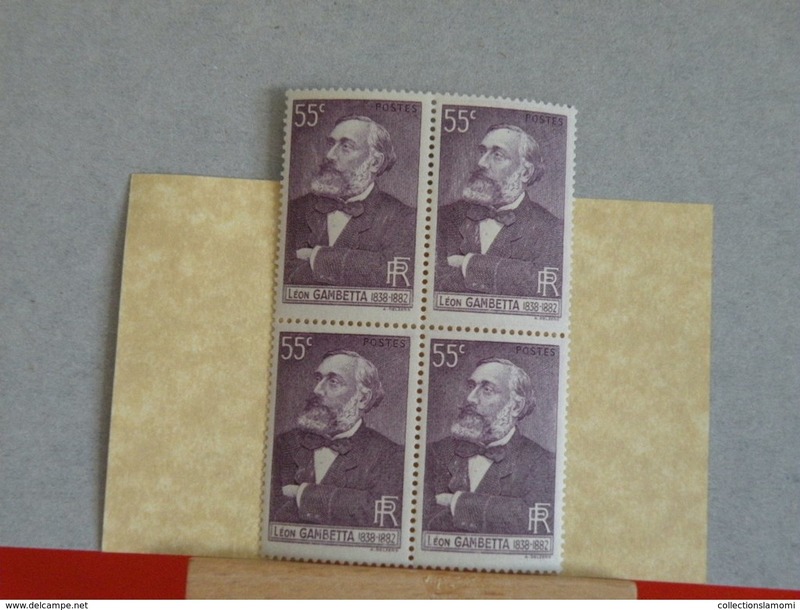 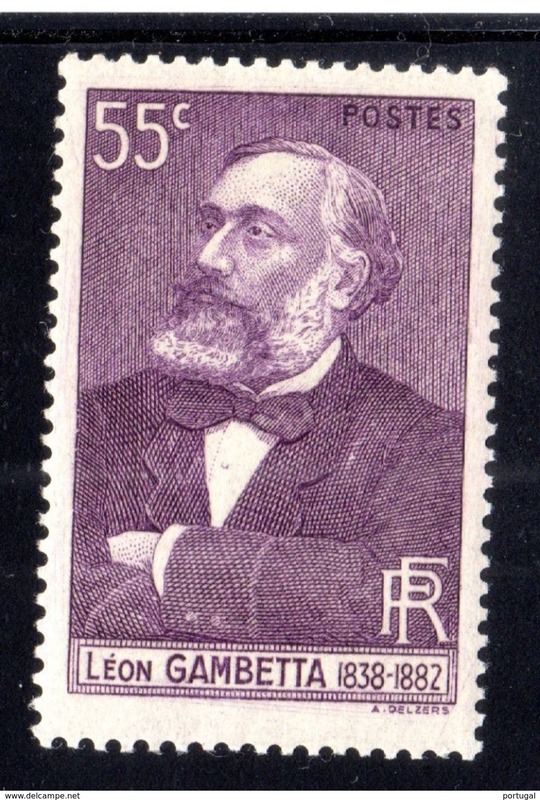 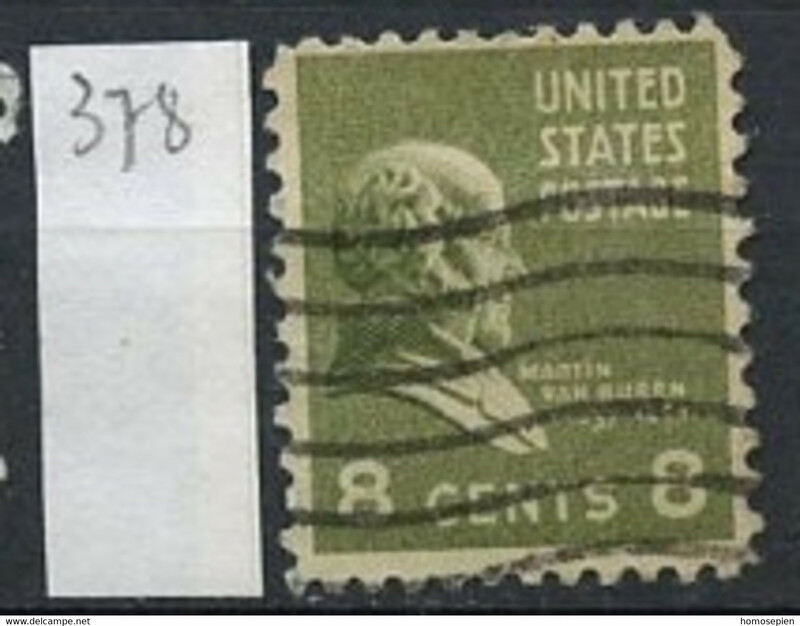 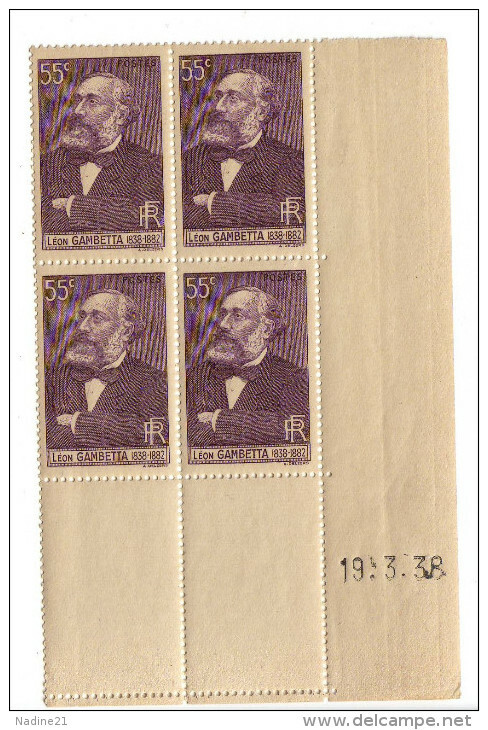 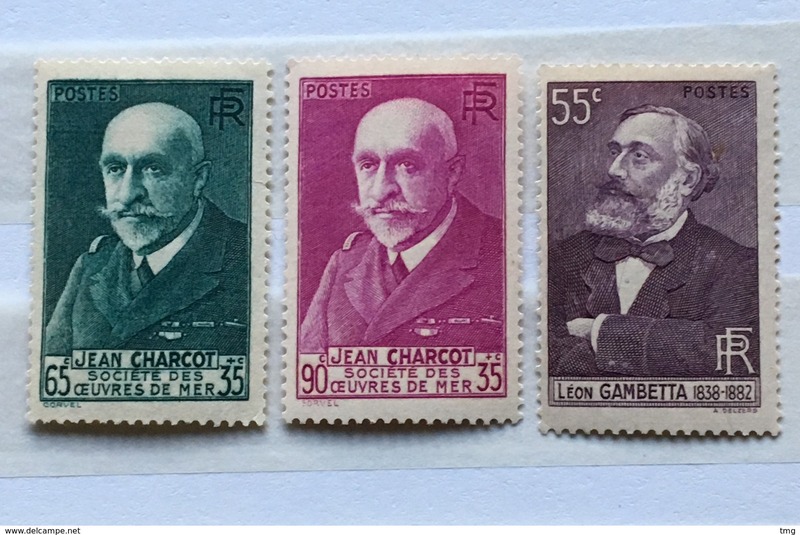 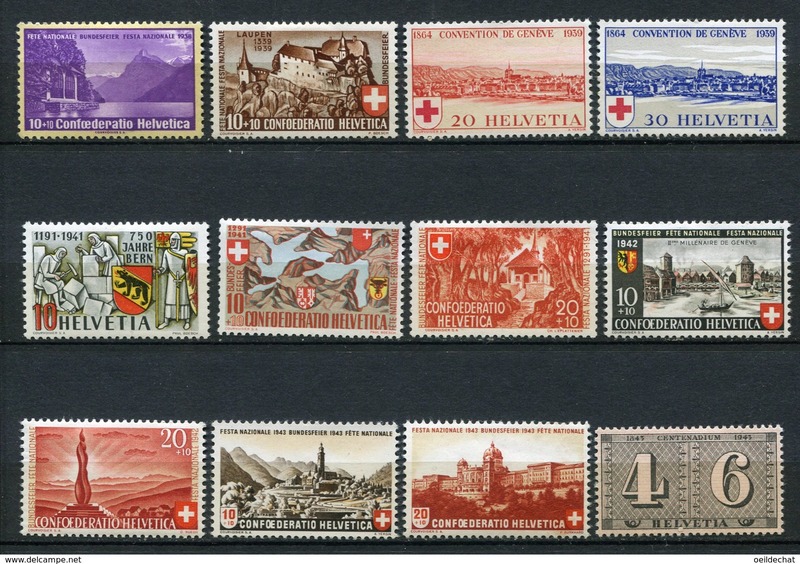 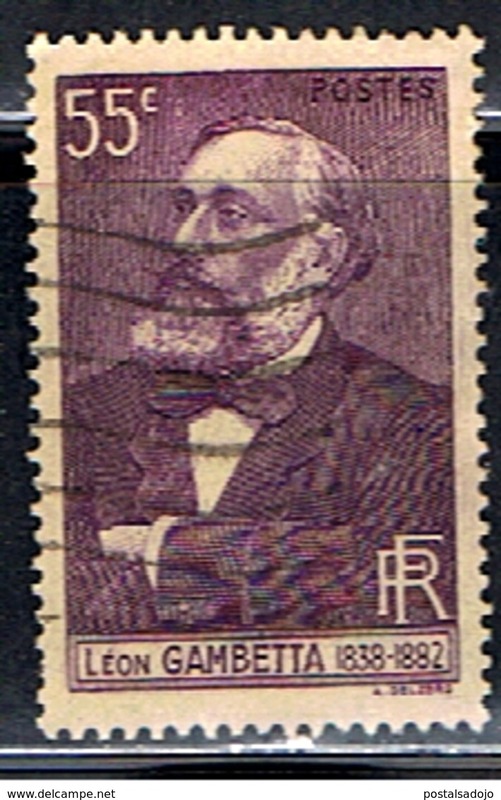 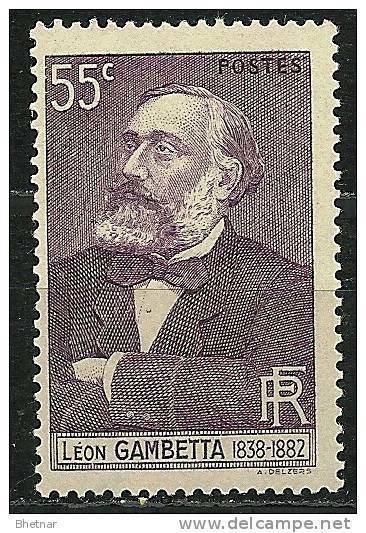 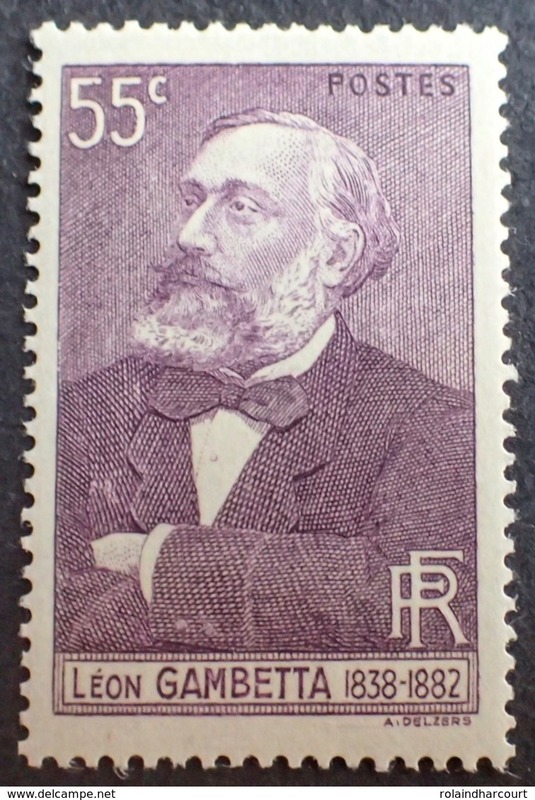 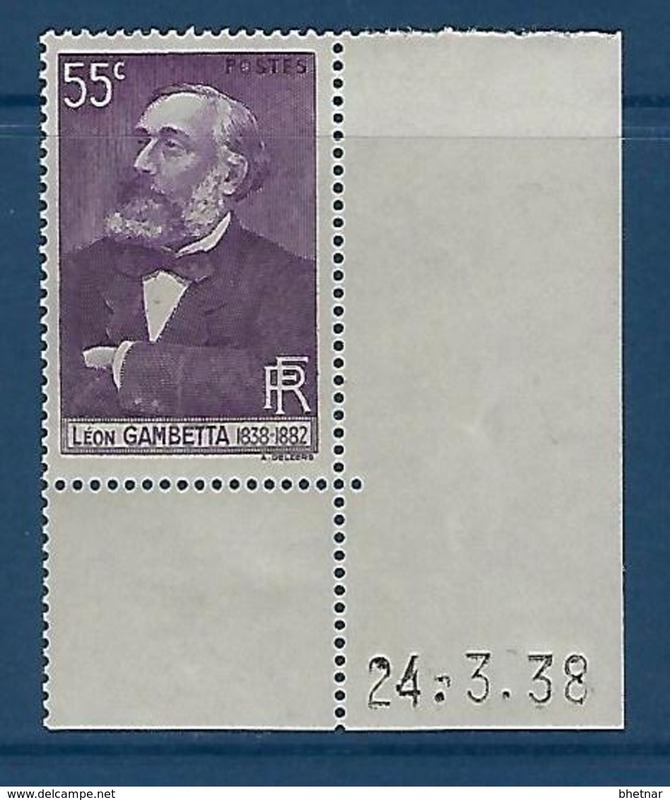 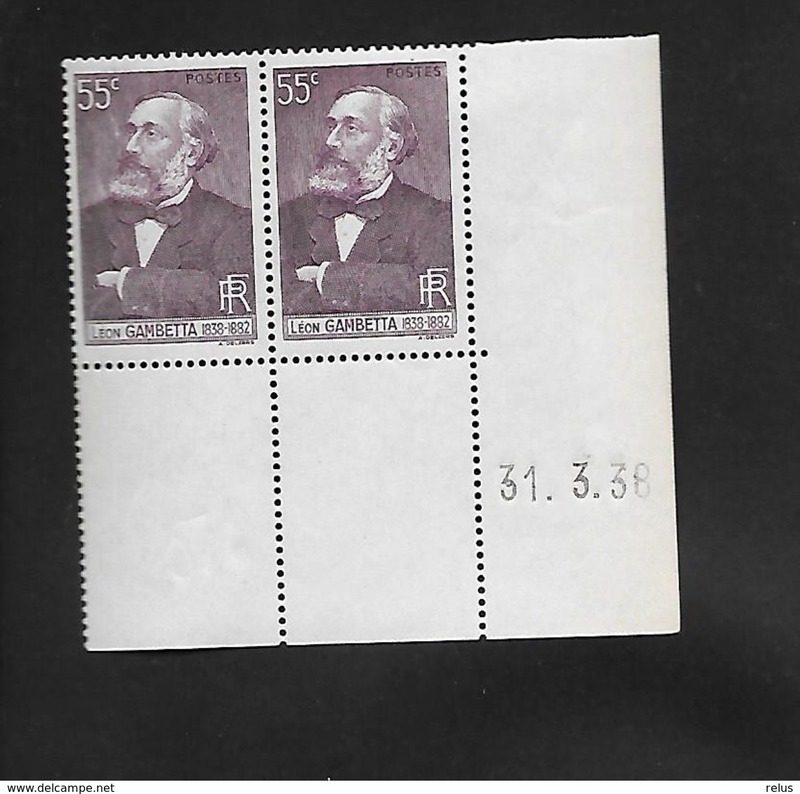 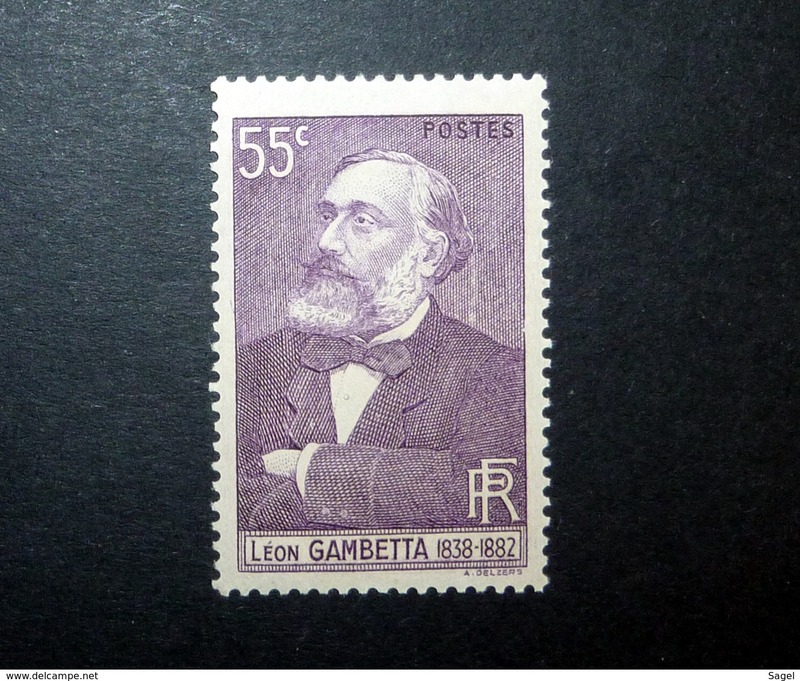 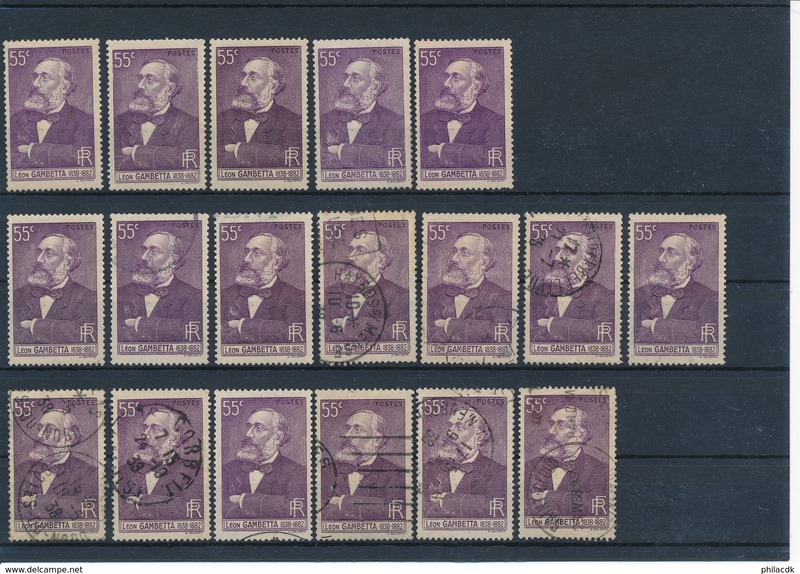 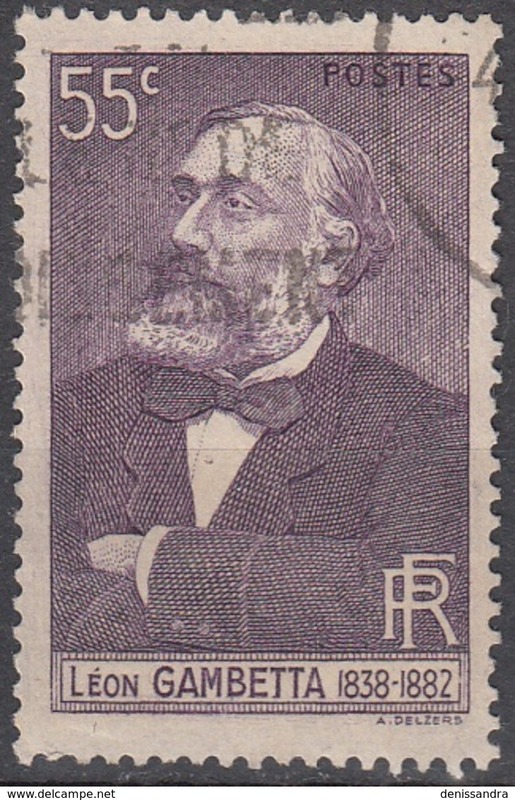 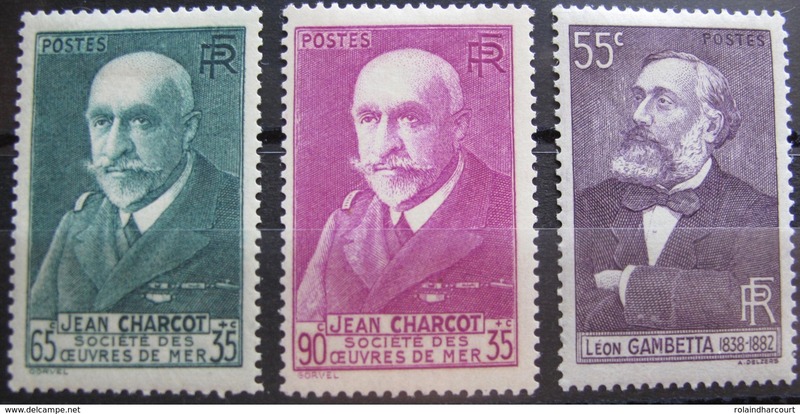 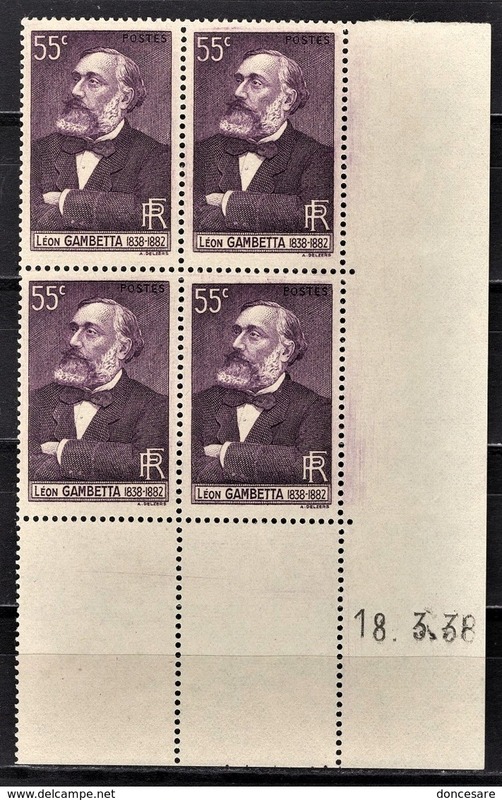 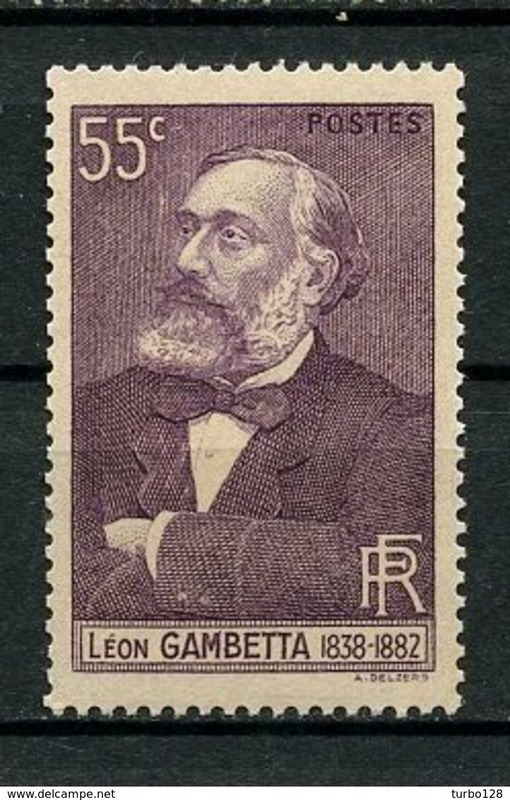 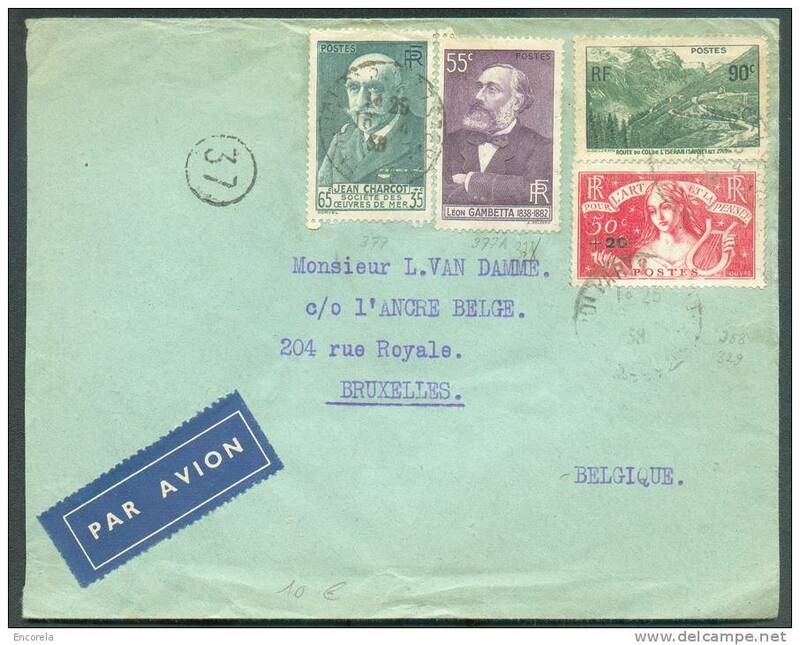 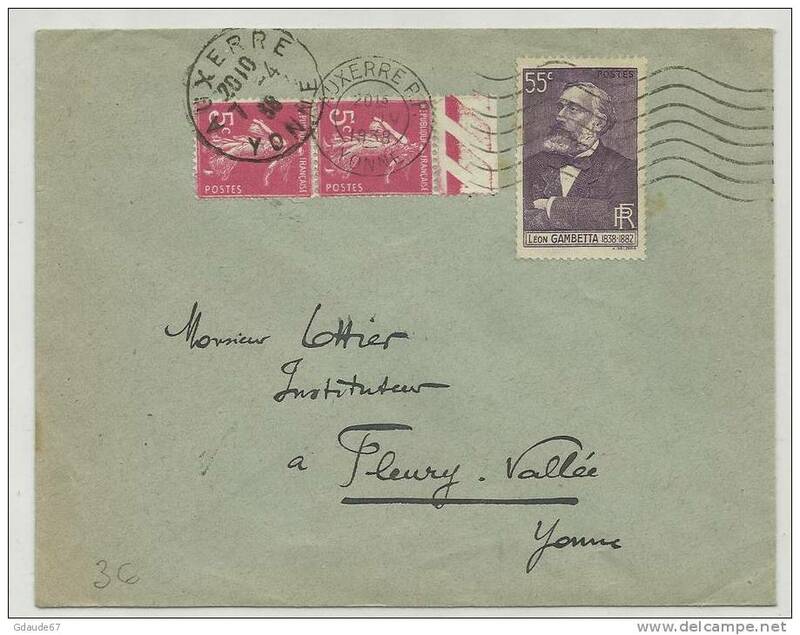 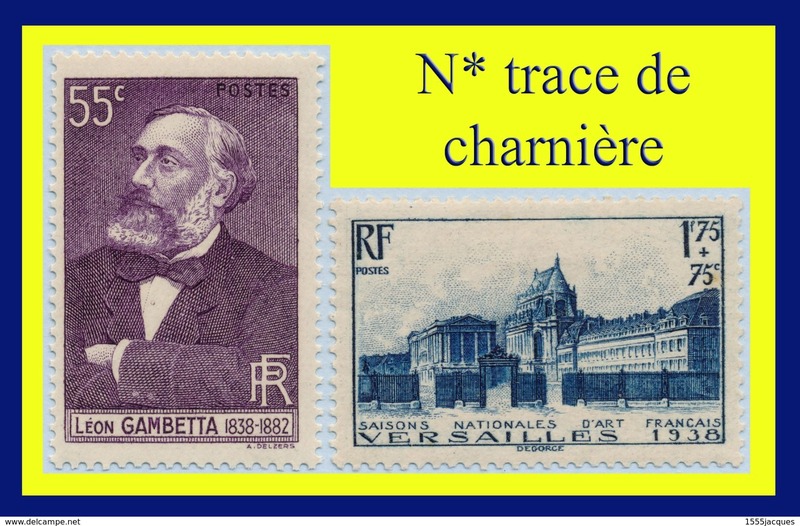 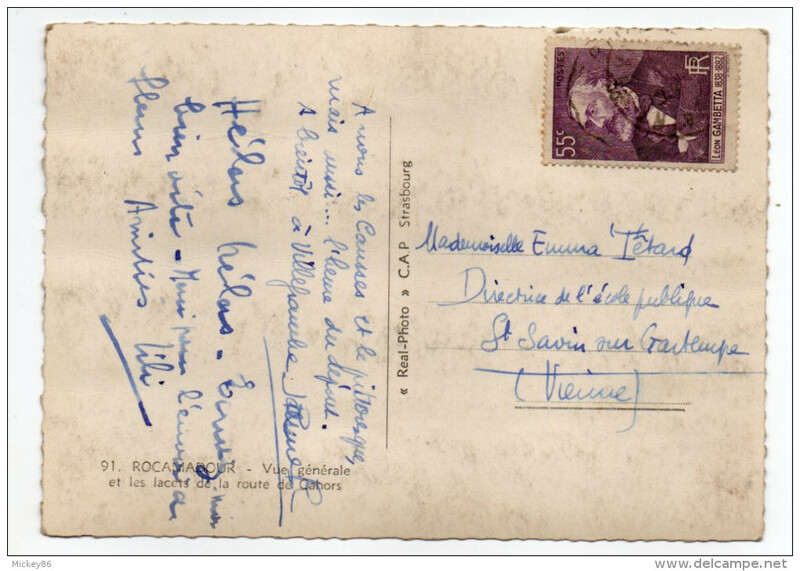 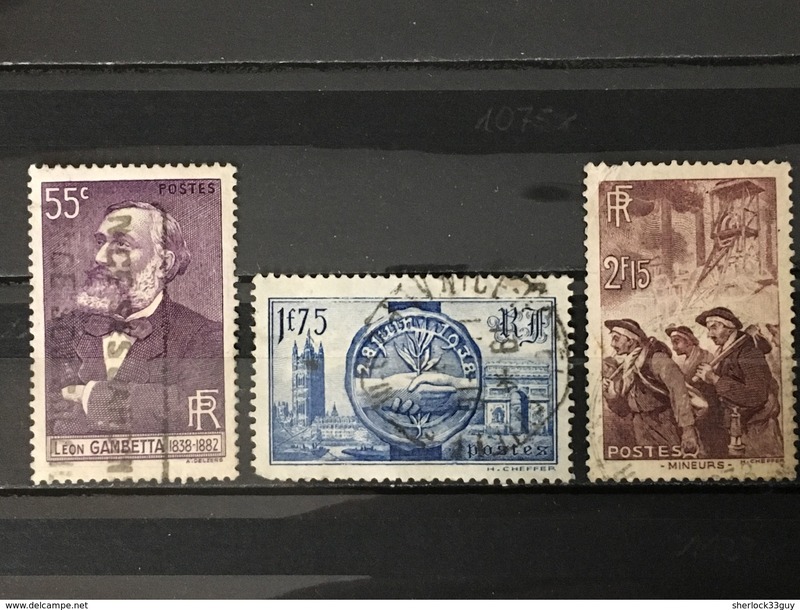 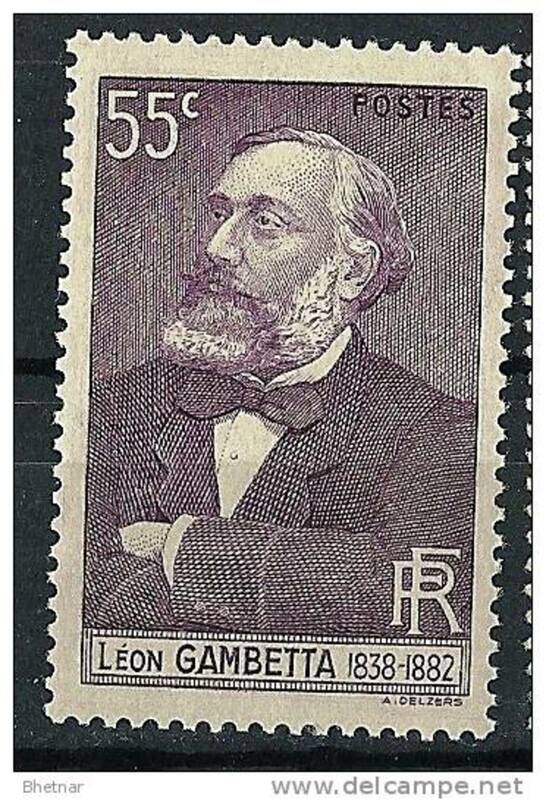 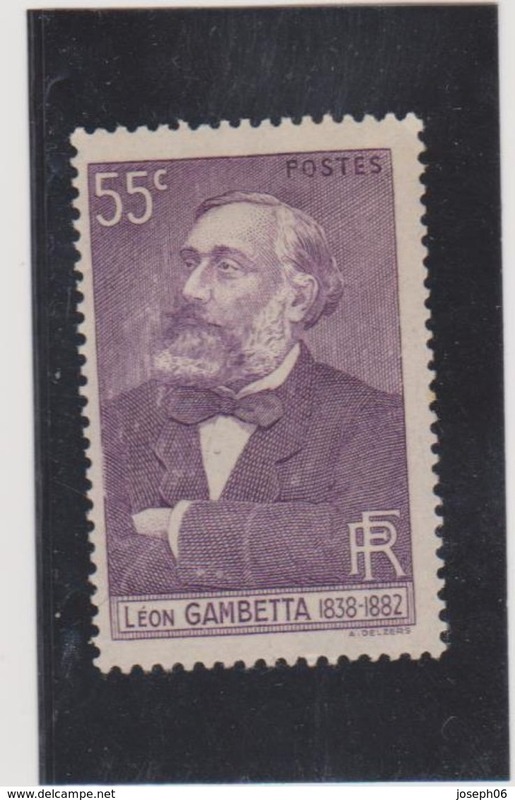 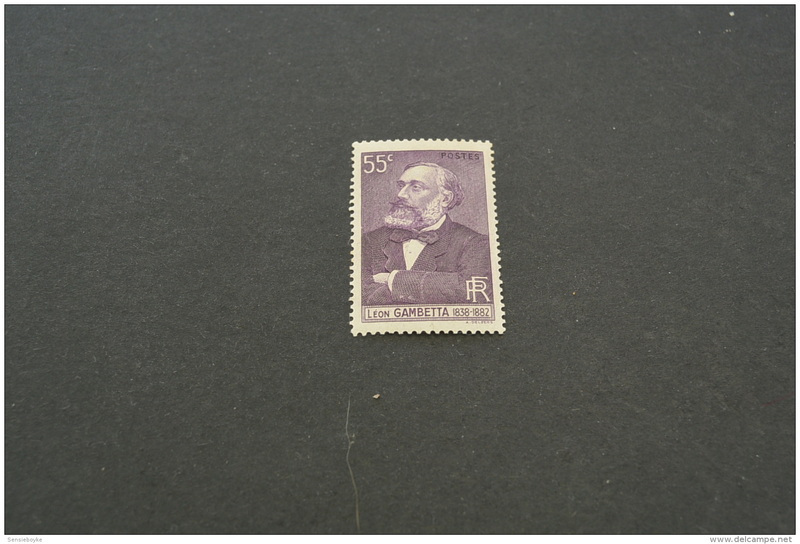 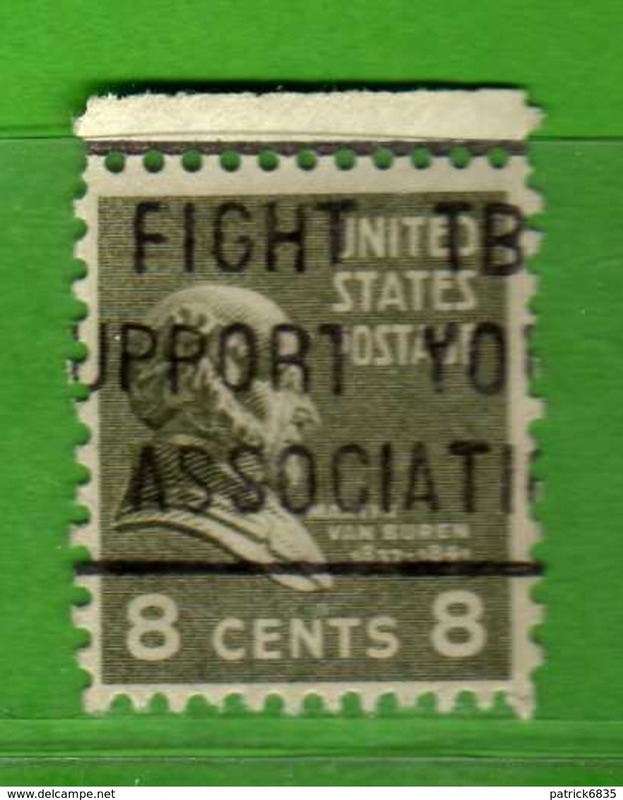 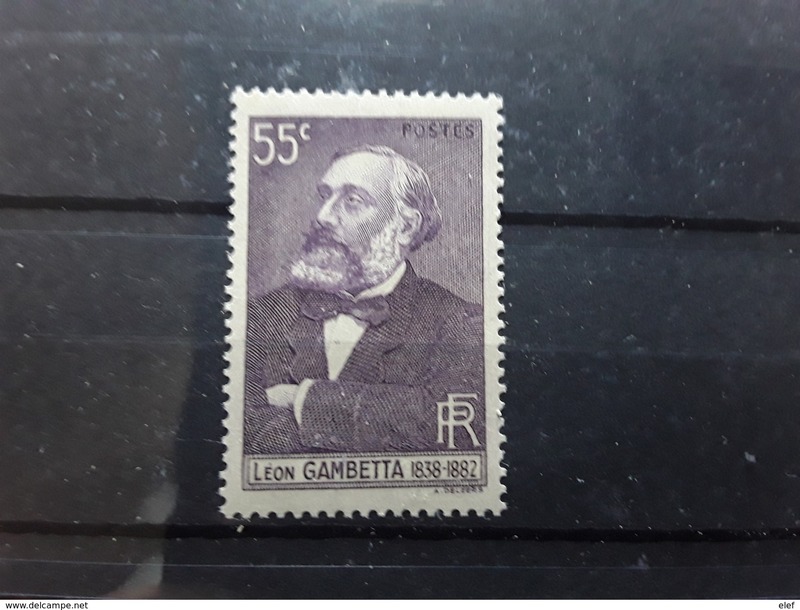 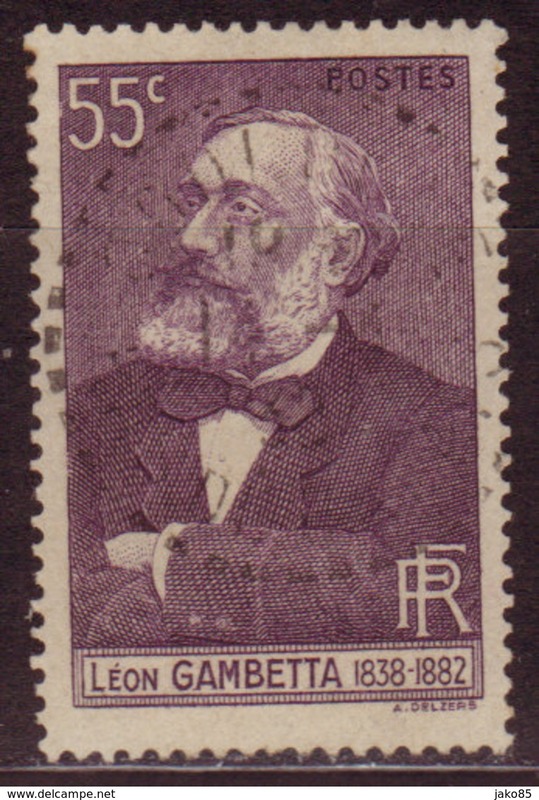 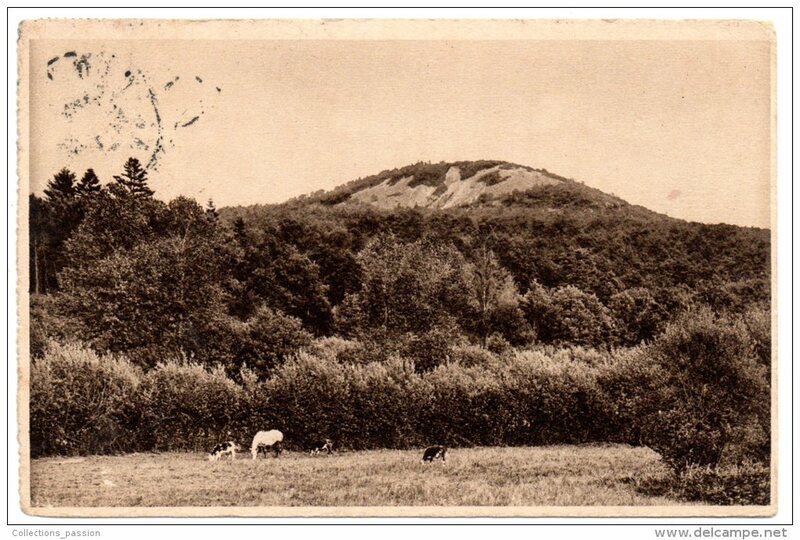 FRANCE ANNEE 1938 YT 378 OBLITERE "LEON GAMBETTA"